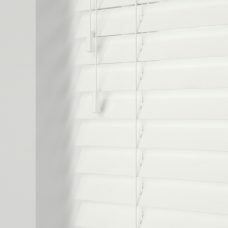 Sunwood Gloss Wooden Blinds as the name implies, the slats are finished with a gloss finish. Built by Decora Blinds the wooden blinds offer a clean contemporary look. High quality Basswood forms the slats basis. Adding tapes, takes the blind to the next level. Furthermore, the range of coloured tapes, adds style instantly. The collection comprises of four gloss blinds. Stained edges can be provided as an optional extra. All being hard wearing. 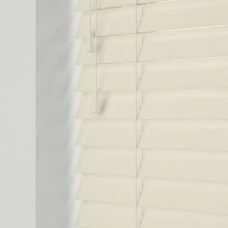 Wooden gloss blinds can be manually in addition to motorisation. Nevertheless, motorisation options ensures opening and closing the blind with one touch of a button. Remote obtainable either for one or five blinds. The choice is dependent upon need. On the other hand, a wall mounted charge is available. Furthermore, timers provides additional options ensuring the blinds work specifically for the project. NB Important to realise, variation can arise in shade because of the nature of wood.